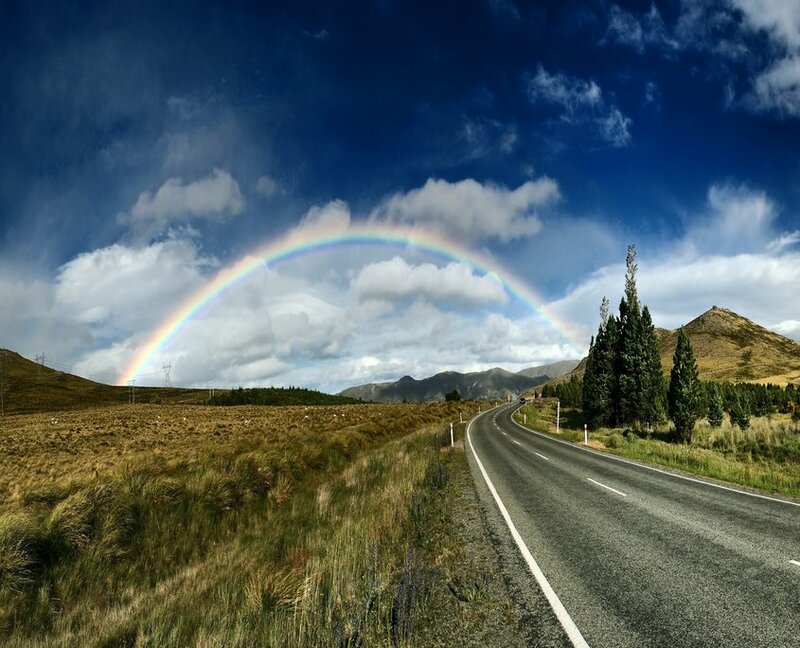 Key legal updates, and the impact of natural disasters on property and rating values were some of the major insights taken from this year’s annual Association of Local Government and Rating New Zealand (ALGRNZ) Conference. Attending the conference with around 120 members from the Local Government rating and finance sector, Opteon’s Head of Government Services (Australia & New Zealand) Phil Western said the event highlighted current and emerging rating issues. 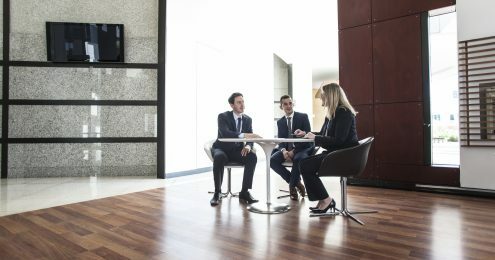 “As well as invaluable presentations on potential legal issues in the sector and an excellent discussion on picking up the pieces after a natural disaster, we were also lucky to receive an update from Deputy Valuer-General Callum Taylor.” Mr Western said. “Congratulations to the ALGRNZ on a full program of interesting education sessions and great networking opportunities.” He said. 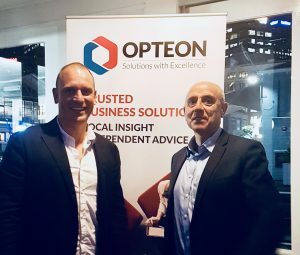 Opteon sponsored the delegate dinner on Day 1 of the conference, held at Queens Wharf, and attended by Mr Western and Opteon Country Director – NZ, Derek Smith. The Association of Local Government Rating New Zealand (ALGRNZ) is a charitable organisation that was founded by Colin Archer. ALGRNZ members administer the organisation and hold this annual conference that brings rating officers from around the country together, uniting Local Government employees who are engaged in rating, rating valuations and debt collection functions.